Only 5 More Days for our Toy Drive! We are so happy to be sponsoring this event again this year! The demand has only grown in the years we have been participating and we hope you can help us make "or until supplies last" into "a gift for every child and groceries for every family." 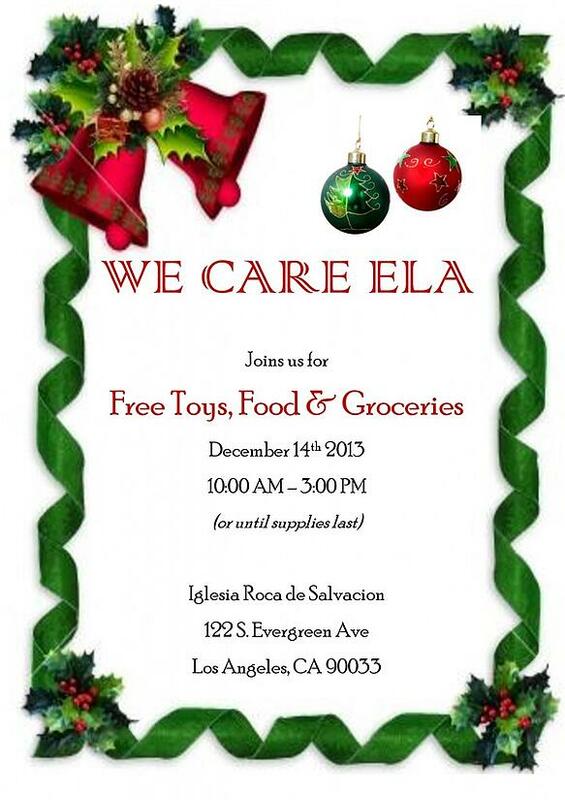 We will be accepting toys in our offices all the way up until Friday, December 13th! Don't miss out on this opportunity to make a child smile and ease the worries of a parent having trouble putting food on the table. We can't think of a better way to celebrate the season! 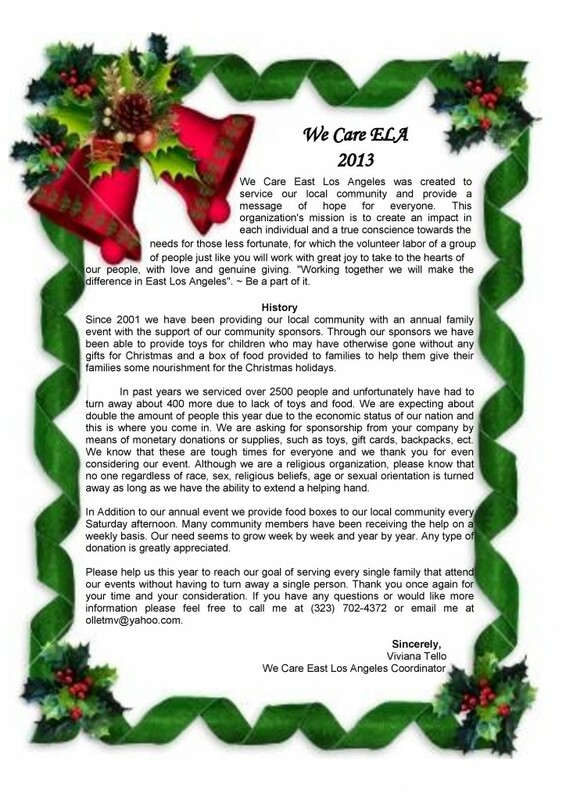 Want to know more about We Care ELA? 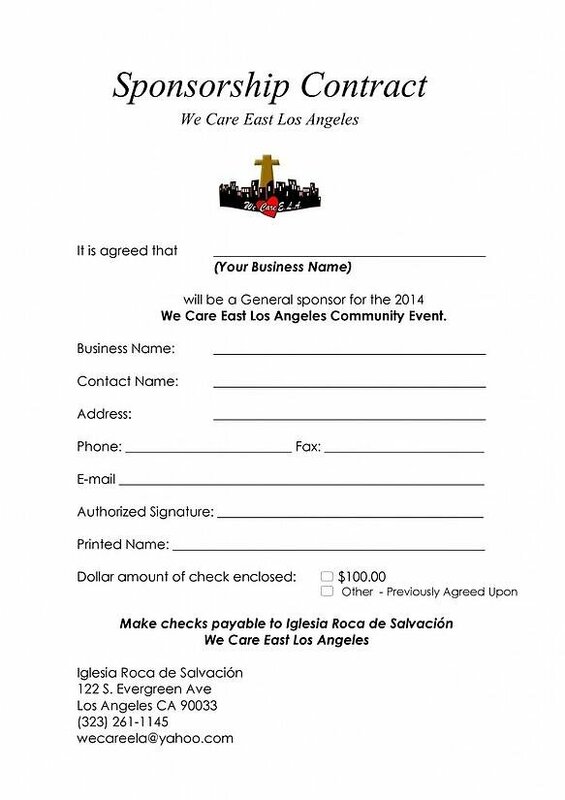 We hope you will join us in wishing the kids of East Los Angeles a very Merry Christmas!